What goes great with Chili? 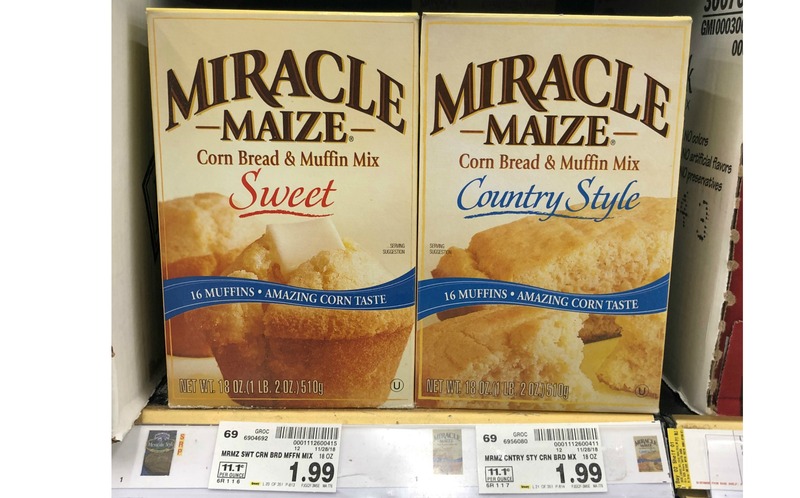 Cornbread! 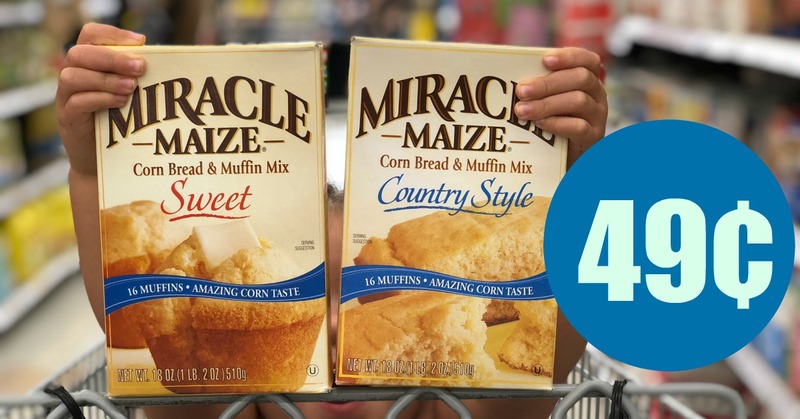 Be sure to download this high value $1.50 coupon for the Miracle Maize Corn Bread & Muffin Mix. I paid $0.49 for this box of deliciousness and I'm SUPER happy about that price! Yes, It's only $1.00 here near St. Louis MO.